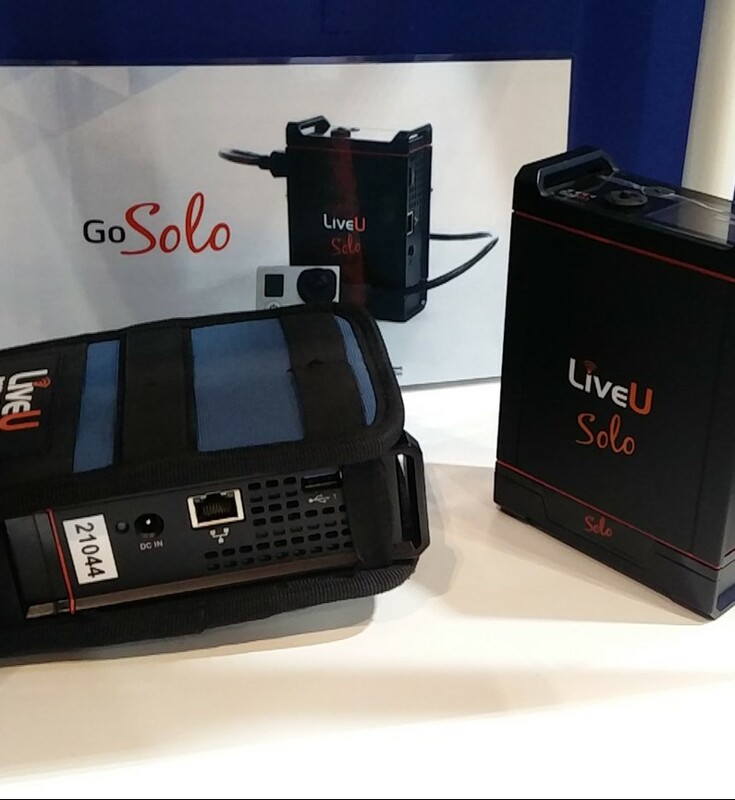 Even ‘The Beast From The East’ snow storm wasn’t enough to keep us away from this year’s BVE (Broadcast Video Expo), though it must have put a few people off as the expo felt quieter than in previous years. Along with the quiet, the majority of major camera manufactures didn’t have a dedicated stand. Sony and Canon cameras were found on third party stands and Panasonic opted to share a stand with Holden (their official distributer.) Despite these factors, there were still some camera kit gems to be found at the show. The new S35mm MOS sensor AK-UC4000 outputs both Ultra HD and Full HD and is set to ship to both Europe and North America in Spring 2018. 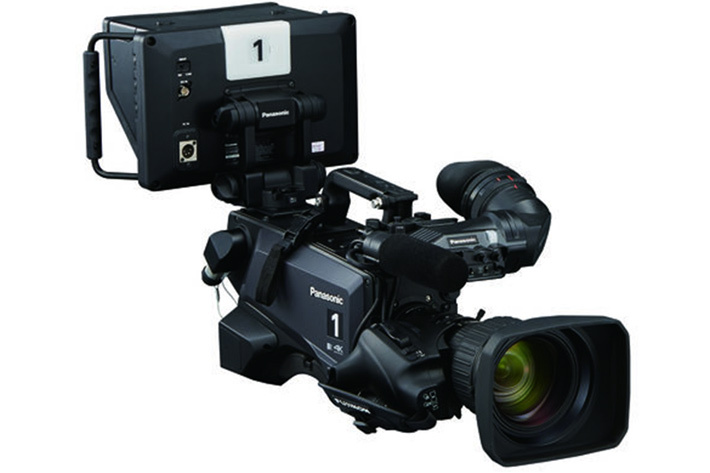 Becoming the company’s flagship studio camera, it is launched alongside a new camera control unit (AK-UCU600). The camera, as well as the camera control unit, have the same format as the UC3000 system, but the camera also features a 4.4K image sensor in UHD, achieving 2000 TV lines and a S/N of 62dB. The standard delivery includes 2 x 12G SDI and 4 x 3G, while two times 4 x 3G is available as an option. All outputs are capable of supporting HDR (HLG) and SDR independently. The AK-UC4000 can be controlled by the same remote-control panel as Panasonic’s EVA1, VariCam LT and PTZ cameras – providing production teams with great flexibility in the live environment. 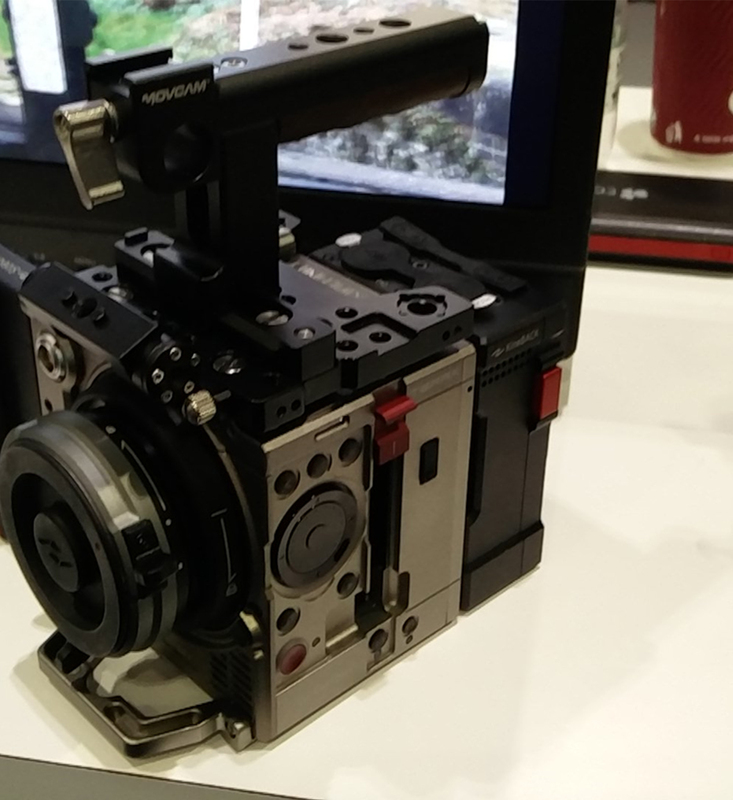 Kinefinity is a Chinese camera manufacturer. One of their latest cameras, the TERRA, is a small cine camera with high performance which can be as easy to use as a DSLR. The TERRA 4K features a high-speed 4K CMOS image sensor with dual native ISO(3200/800.) It captures low-noise and wide-latitude images in regular scenes or low-light environments easily which is pretty good for a camera priced at around £3500. With its minimal profile, the F1 attaches neatly on belts, waistbands, or slipped into a pocket so the recorder can easily be concealed. 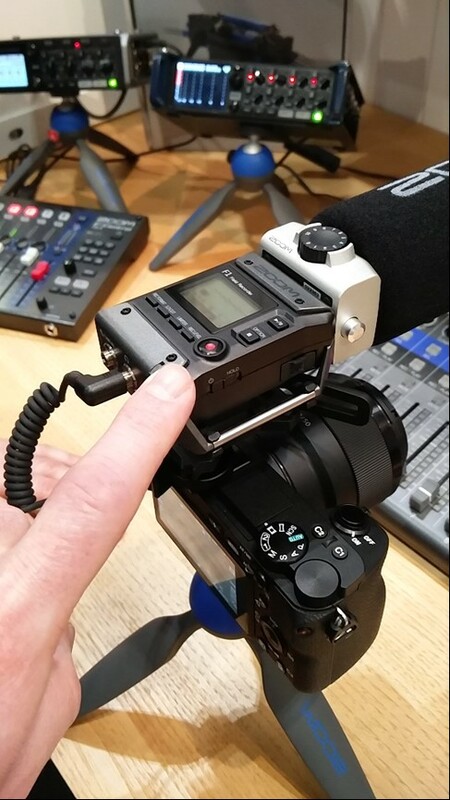 It can also be mounted on top of a camera and used with a gun mic (see picture on the right). The S-2610 is a flexible LED light with 504pcs SMD surface mounted LEDs. It can be curved to any shape to output 10°-360° various lighting angles, which can especially useful when lighting in narrow spaces. A great feature of this light is its wireless control capability. 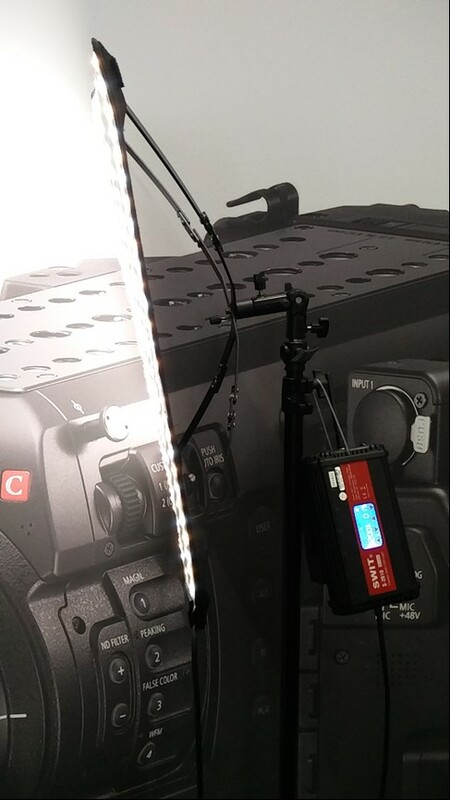 The control box provides multiple wireless channels, and you can set several S-2610 lights at the same channel so that you can control all the lights from any control box. Even though you may have to dig a littler deeper to find the kit you’re looking for, BVE still remains a great place to check out the latest gear and production services on offer to the broadcast industry.